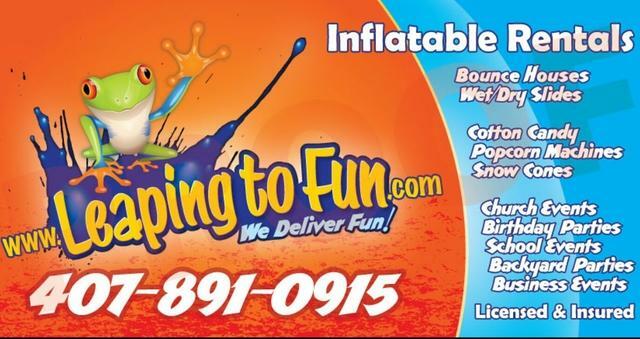 Welcome to Leaping To Fun! 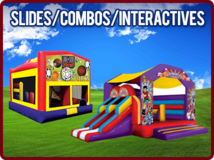 When you are looking for a hopping good time, then nothing delivers the excitement better than our fun-filled Bounce Houses! 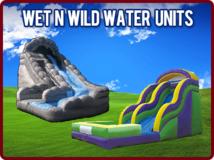 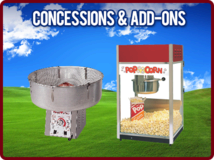 Choose from Moonwalks, Wet and Dry Slides, Jump and Slide Combos, Interactive Games, Obstacle Courses, and concessions like Popcorn, Cotton Candy, and Snow Cones. 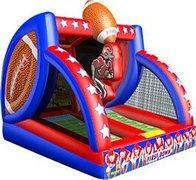 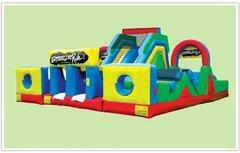 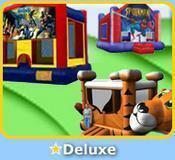 All sure to give your event loads of Fun! 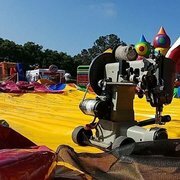 With our affordable prices, exceptional service, and new inventory, people will think you went overboard to throw a terrific event that guarantees to bring smiles of fun and laughter!